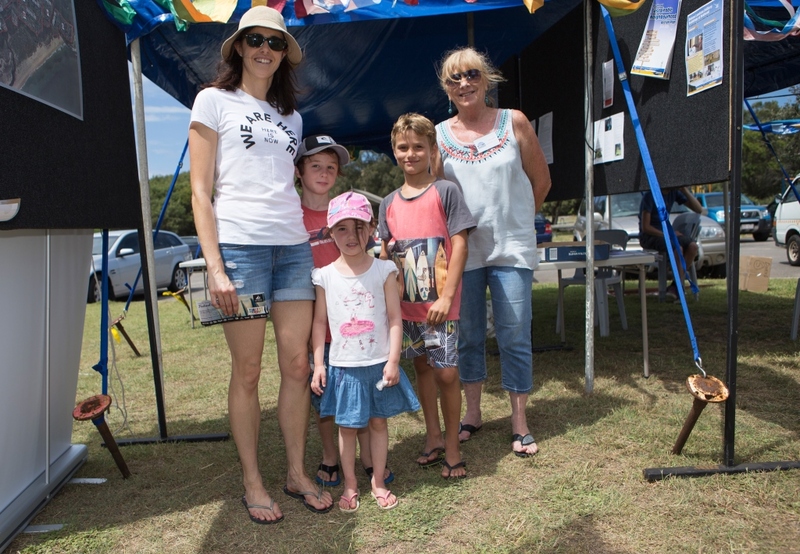 Lake Macquarie City Council hosted the Surfest Longboard Competition for the first time in 2015, and the Redhead Sustainable Neighbourhood Group were invited to take part in the associated 'Redhead Community Trail'. 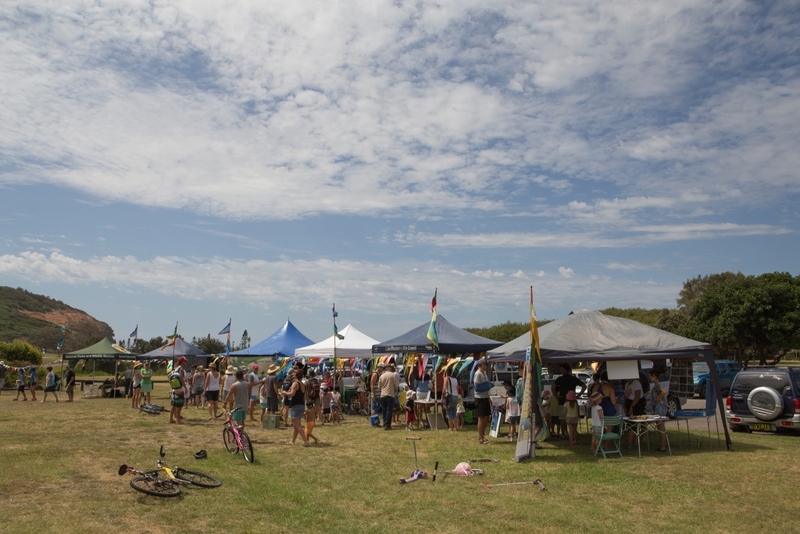 We decided that we could use the opportunity of crowds in our neighbourhood to provide some engaging environmental education and showcase local environmental organisations. We also generated lots of interest in the Redhead Sustainable Neighbourhood Group, Redhead Community Garden, local Landcare groups and the Lake Macquarie Sustainable Neighbourhood Alliance. We interacted constantly during the event with 100’s of people of all ages and they seemed to be having fun and learning a little on the way. We received some very favourable community feedback about the success of the event together with some suggestions about how to more successfully involve Redhead businesses as a vital part of our community if the event is to be repeated. 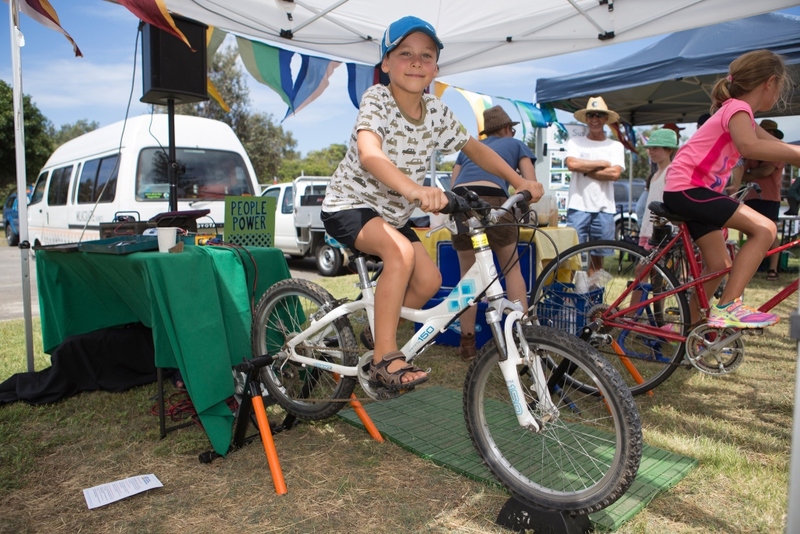 We received a grant from Council's Community Funding Program to assist with fees for some of the activities, promotion of the event, and associated Council services.